Tekken World Tour returned to Asia last weekend. 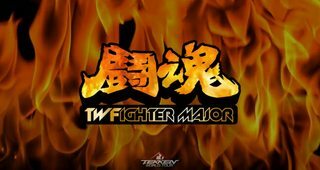 Those who were hungry for more fierce competition went to Taiwan Challenger in Taiwan; a #TWT Challenger event. After the jump we have the final result & complete links to the replays.